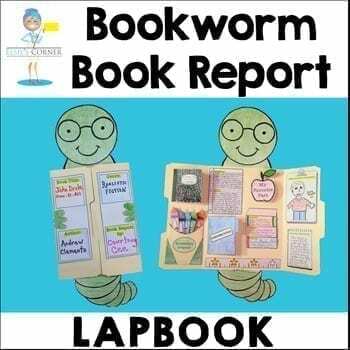 Turn any kid into a bookworm with this fun and academic Book Report Lap Book. 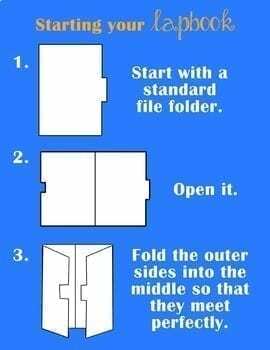 Students will easily create the lapbook shown in the picture by using our simple instructions and handouts. 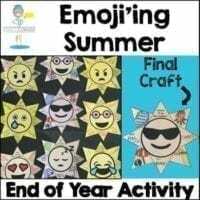 Click here to check out the video for our Book Report LapBook. 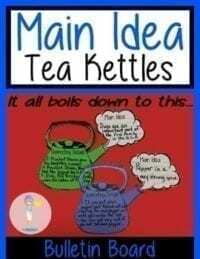 The interactive templates and foldables contained in this product can be used with any novel. They are in black and white for economic printing and so that each can be colored in to create an adorable bookworm. 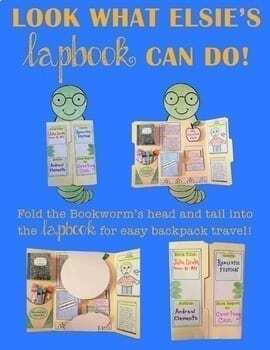 Instead of an old-fashioned book report; try our Lap Book. 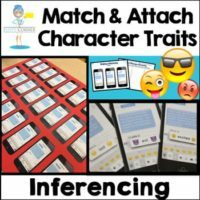 Great for literature circles, and Whole Class Novel Studies too! 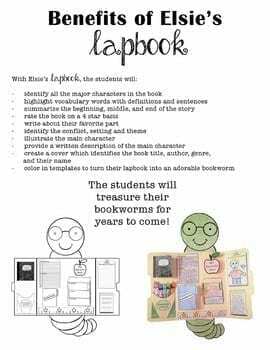 Your students will treasure their bookworms for years to come!